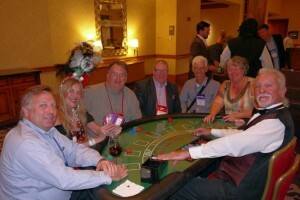 Lucky Linda’s Casino Party Events and Fundraisers. From Small parties to huge events we can do it all. 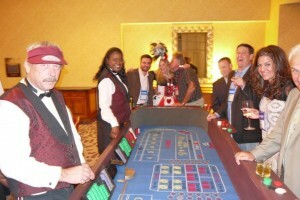 Slot Machines, Blackjack, Craps and Roulette are all favorites of our guests. Have a party for grandma in Scottsdale or a Grad Night in Tucson. 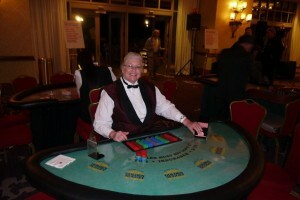 You can count on Lucky Linda’s to provide the most authentic casino nights in Arizona and Las Vegas. 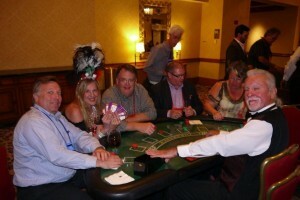 We pride ourselves on being the best value casino theme party in the southwest! ← Blackjack – Everyone can count to 21!